My first year guiding with NRA/CRE was 2012 and I spent my time on the Nahanni River. Prior to my first visit to the Nahanni, I worked as a whitewater rafting guide on the Ottawa River, ski patroller at Blue Mountain and a canoe trip guide in Ontario. 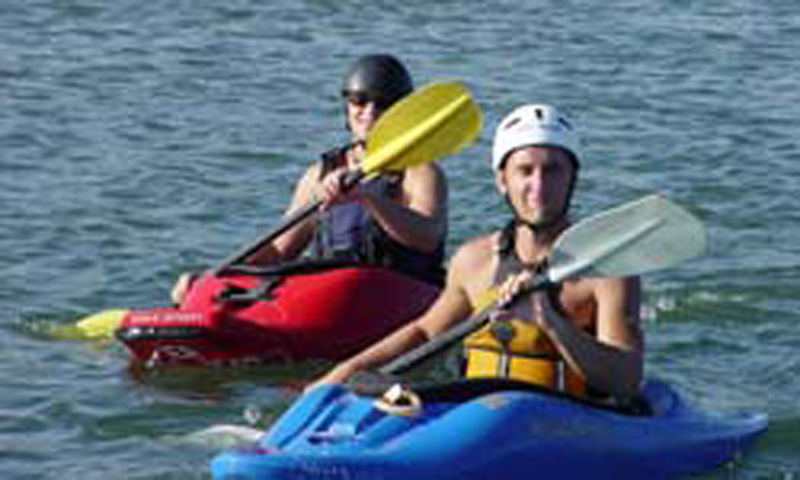 My outdoor passion is whitewater kayaking, as I’ve always loved being in the water. I first got into kayaking because I wanted to try play boating, and that is still my favourite thing about kayaking. Later on I got into rafting as well. My favourite things about guiding would have to be getting to know the guests by sharing stories, experiences and laughter, and definitely the food. My favourite part of the river is The Gate (if you’ve been there, you’ll know what I mean). While I am originally from Toronto, I currently reside in Chicago and am a Philosophy PhD student at Northwestern University.